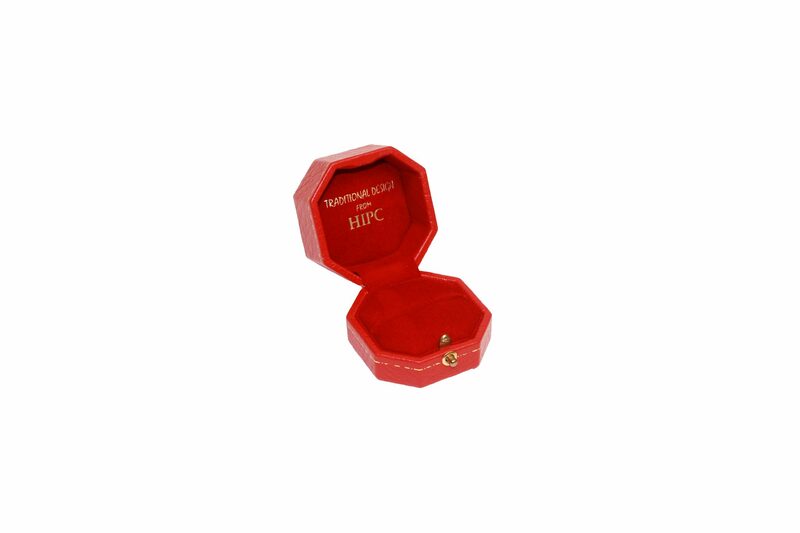 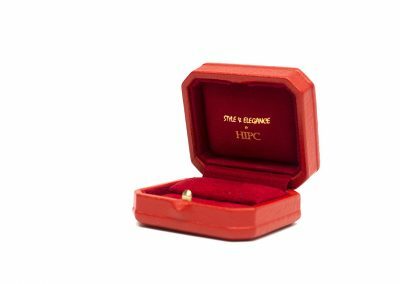 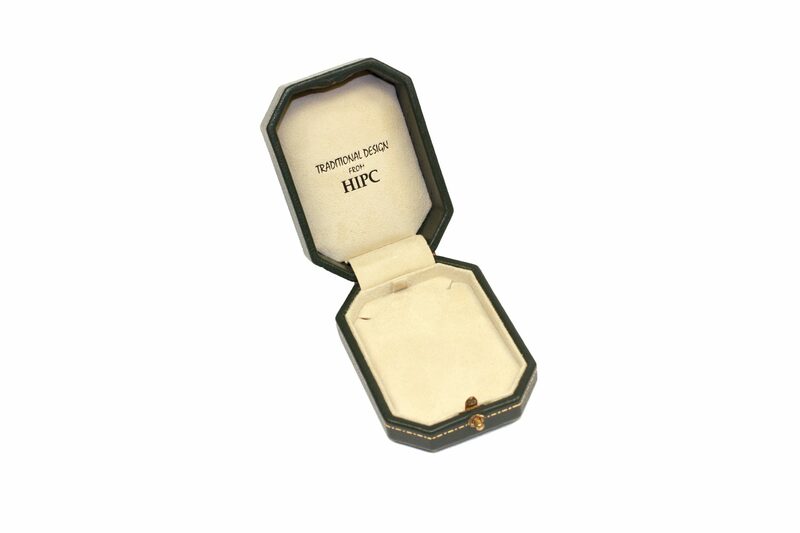 HIPC craftsmanship will help you present your jewellery pieces at their best. 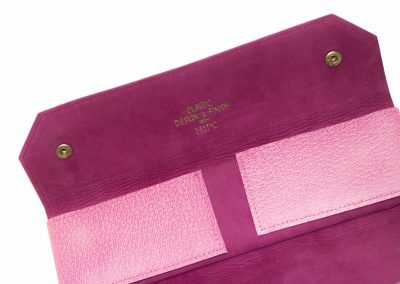 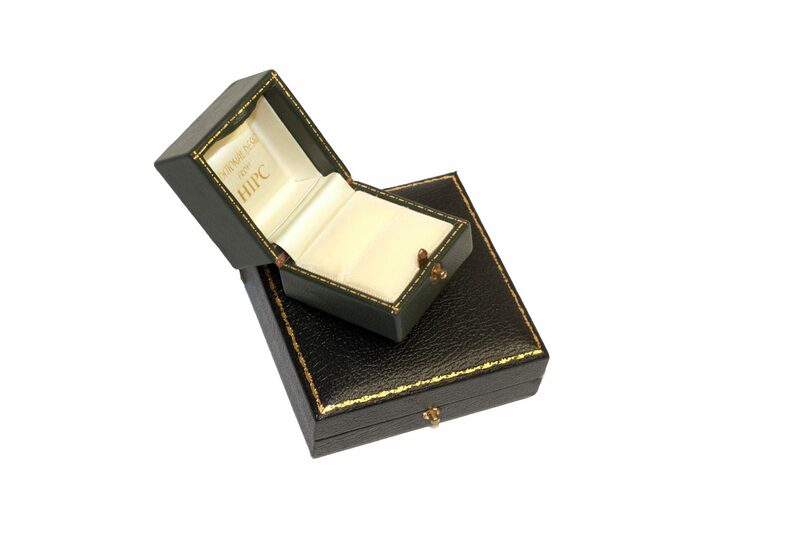 The leather Collection of presentation cases are covered in real leather or suede whichever is your preference with interiors lined to match or with the finest velvets and silks should this be your choice. 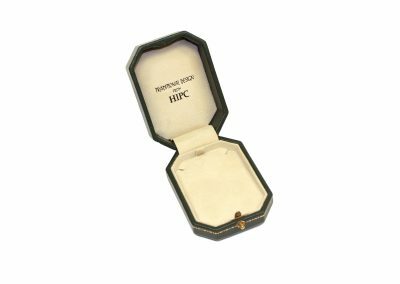 These collections are only the finest and most elegant of jewellery pieces. 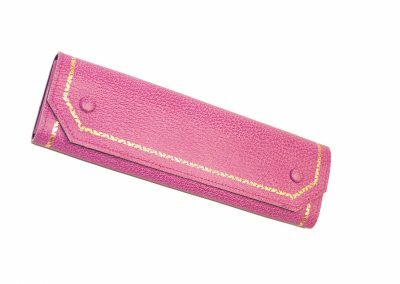 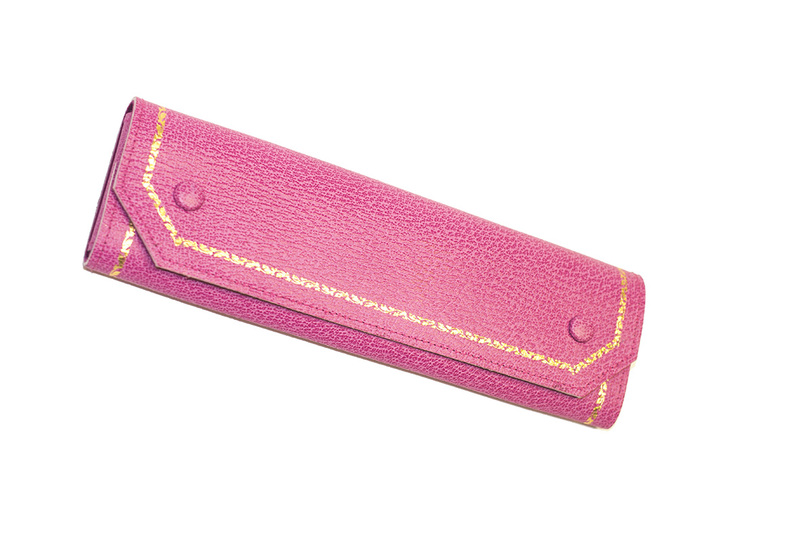 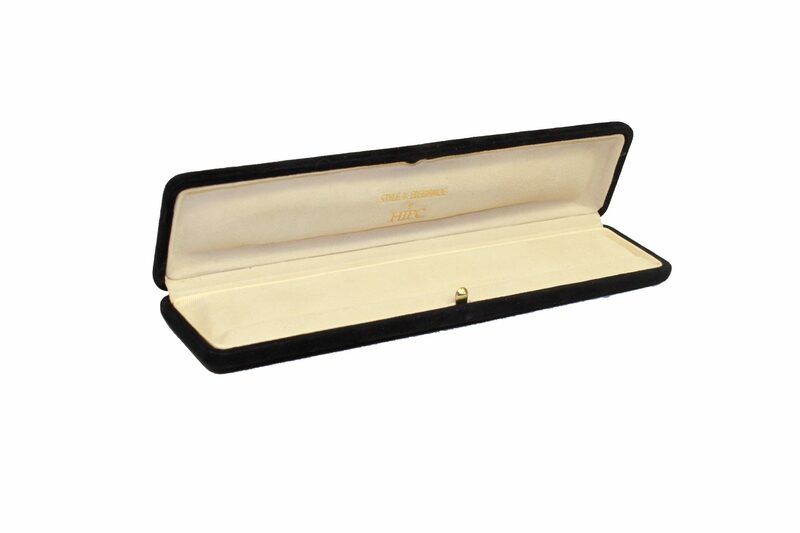 This collection is for only the finest of jewels, the presentation cases are covered in real leather and internally lined with real chamois suede the feel and touch of these cases give you a sense of quality, place the jewellery inside and you will enhance the look and beauty of the piece. 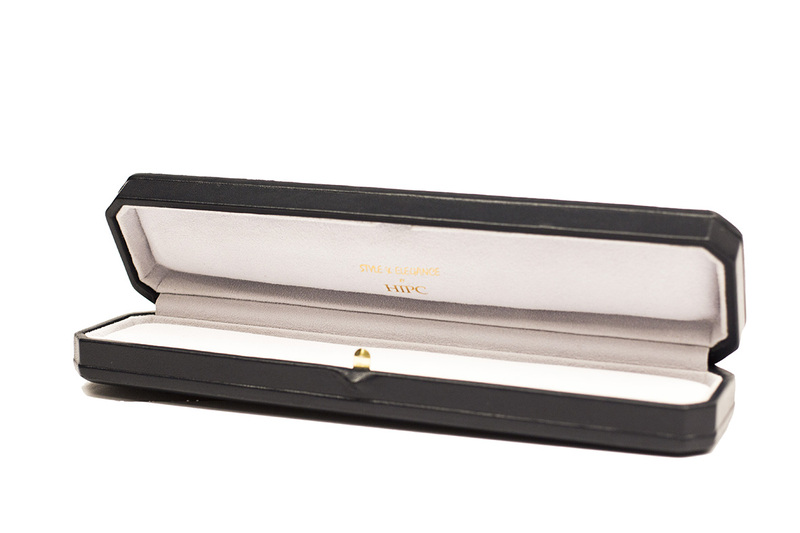 Each case comes in an elegant three-part presentation box making truly the complete presentation. This collection of presentation cases are stylishly finished using curves and a domed top finish to create a smooth modern look. 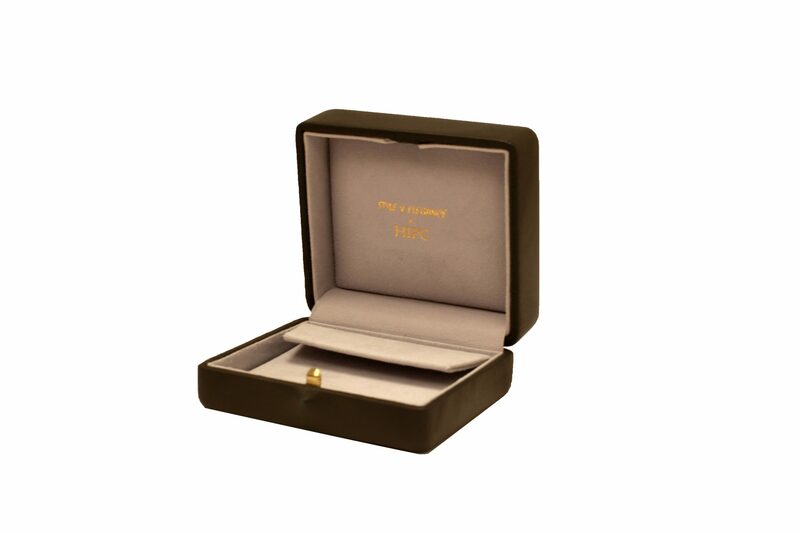 The cases are covered in real leather or suede whichever is your preference with interiors lined to match or with the finest velvets and silks should this be your choice. 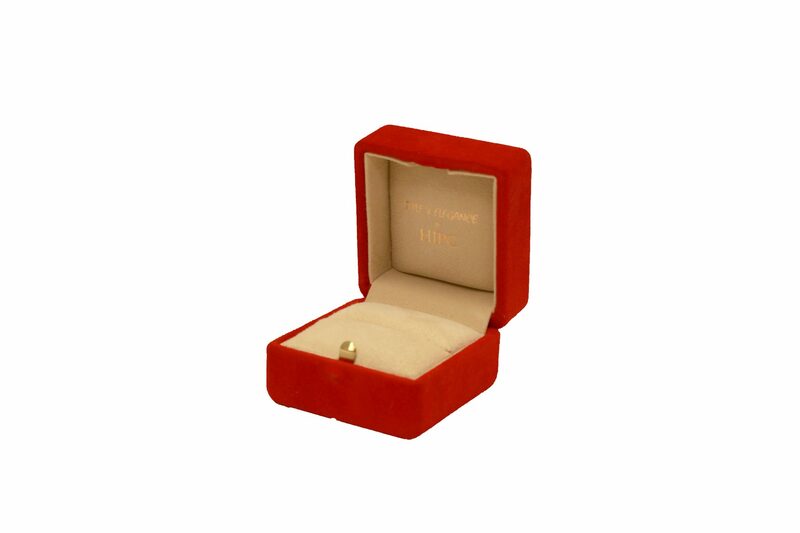 This collection is for only the finest and most elegant of jewellery pieces. Very traditional in design the Venice collection is well suited if you require quality presentation cases for unique jewellery pieces both antique and contemporary of the finest quality. Covered in real leather the cases give the feel and look of quality and will do justice to the unique pieces inside as beautiful and unique as the special city the collection is named after. 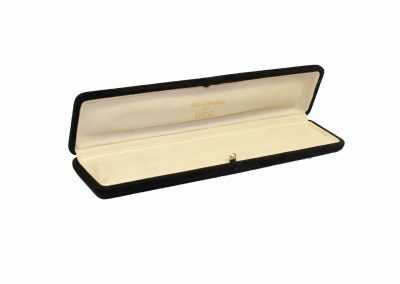 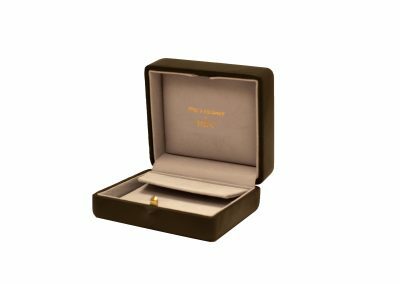 The highest level of luxury these quality handcrafted presentation cases are covered and lined with real leather and suede to help present the finest jewellery pieces contained within at the highest level. 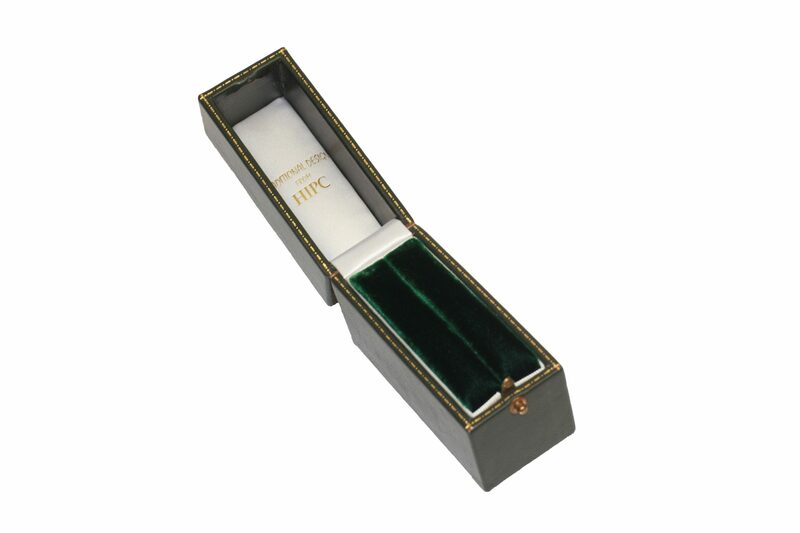 The ultimate in luxury these fine quality handcrafted presentation cases are covered externally and internally in the finest quality leathers and real suede’s. 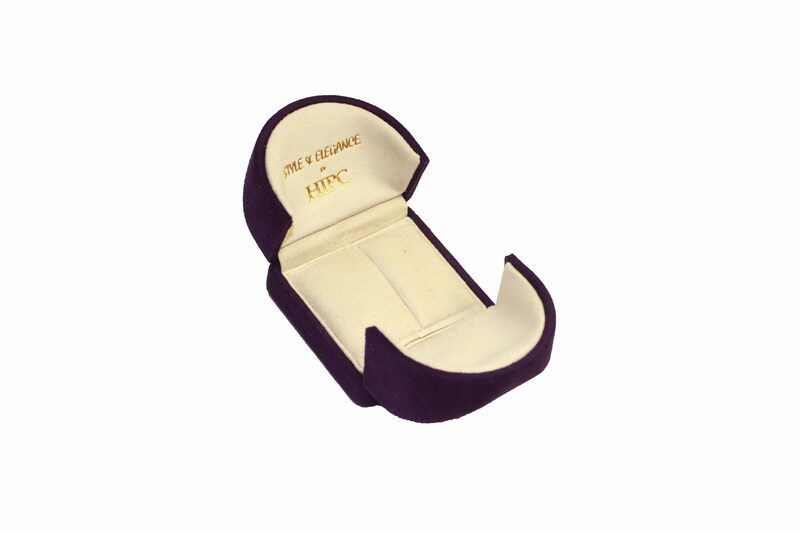 These presentation cases are for the most precious and special jewellery pieces that deserve to be placed inside the beautiful packaging to fully enhance the beauty of the piece.